Mom's Gone Bronson! 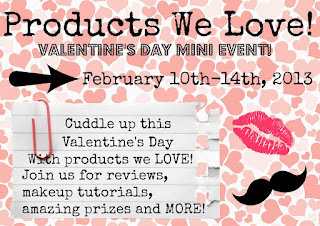 : Valentine's Day Mini Event, Over at The Rosy Snail! ENDS TONIGHT! 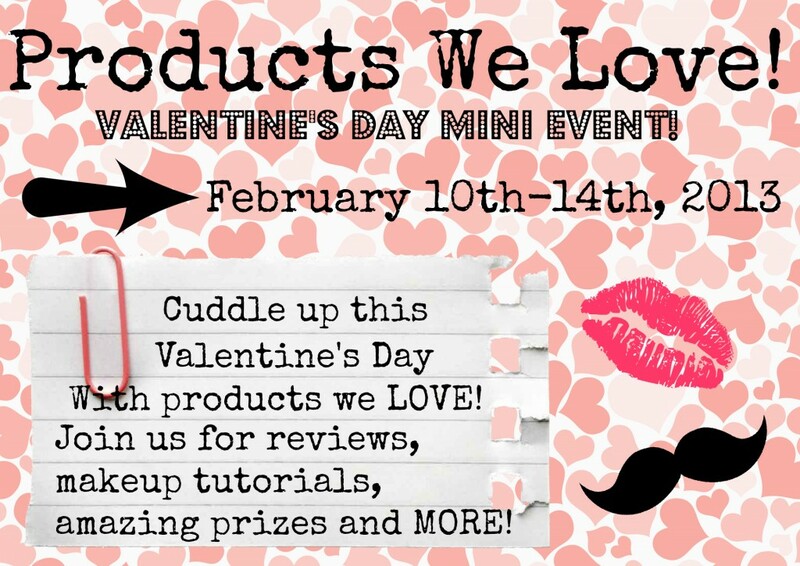 Valentine's Day Mini Event, Over at The Rosy Snail! ENDS TONIGHT! Valentine's day is finally upon us and whether you are single and looking or married and in it for the long haul, love is something we can all identify with, want and cherish, whether it be with our partner or the love of our child or parents! Valentine's day is about remembering those important to you and close to the heart and having fun and good times, without the pressure or craziness that might come along with it! Valentine's Day is also about remembering YOU and taking a moment out of the day to focus on something you want...and why not make that a GIVEAWAY FRENZY! Well, right now you CAN treat YOURSELF, over at The Rosy Snail, where there is currently a wonderful VALENTINE'S DAY MINI EVENT that you just don't want to miss that is ending at midnight with winners selected shortly there after on the 15th!! You could win a $50 credit to Everybodieslingerie.com, Lovestruck by Vera Wang, A Fashionista Harakjuku Hugs Panda and Sea Buckthorn Exfoliating Scrub - among MANY MANY MORE! Just head on over and ENTER HERE right now, and get clicking!! GOOD LUCK!! I hope you get lucky!! Disclaimer: I am in no way associated with this giveaway or responsible for the prize fulfillment. Please see The Rosy Snail for more details! Thank you!